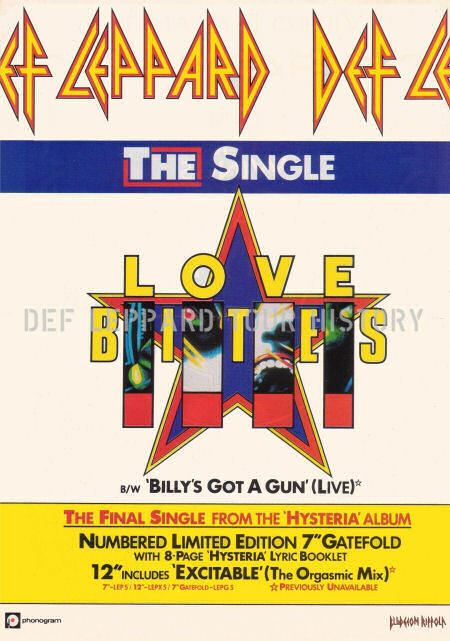 Def Leppard's classic Love Bites single hit Number 11 in the UK singles chart on this day in 1988. 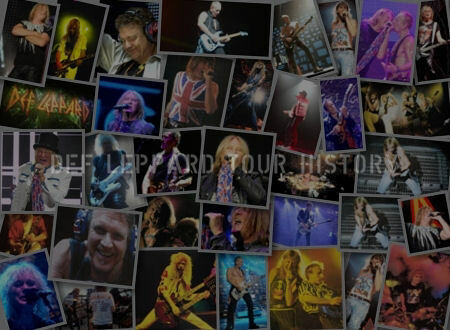 The fifth single to be released from the 'Hysteria' album in the UK. It was released on 4th July 1988 reaching Number 11 and spent eight weeks on the UK chart. Six inside the Top 40. It entered at Number 20 on 16th July before rising to 12 and then its peak position of 11 in the third week. The fifth Top 20 hit from the album. 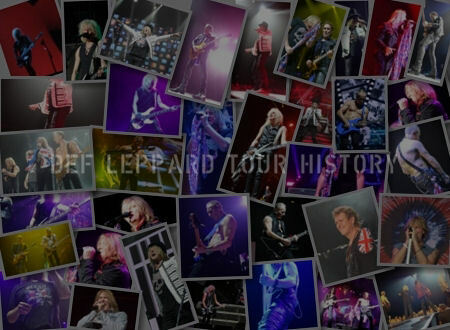 On the same day the Hysteria album spent it's second week at Number One on the US Billboard Top 200 chart. Read some quotes about the song below. At Number One in this week was Glen Medeiros with 'Nothing's Gonna Change My Love For You'. 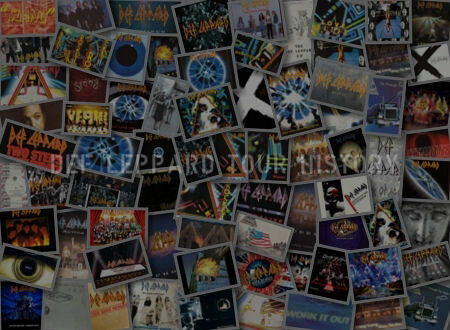 The only other rock acts in the Top 40 were Bruce Springsteen at 33 and INXS at 38. "That was written by Mutt. When he first showed it to us, it sounded a bit country-and western. Mutt has always been a big fan of country music. He recently produced his wife's album (Shania Twain's multiplatinum "The Woman in Me"), and it's one of the biggest-selling country releases. 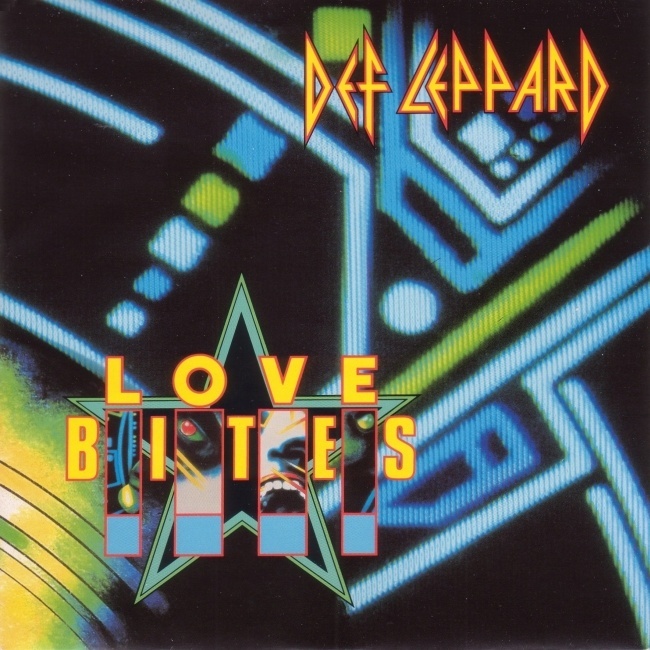 For "Love Bites," we just added Def Leppard guitars to it. There was a harmony guitar thing that me and Steve did where we orchestrated the chords. Steve and I jammed the song out with a drum box, and recorded it. The backing track was recorded live, and it ended up on the record. The song went on to become our first and only number-one U.S. Single." "It made my Mum cry. That's how I knew it was special. 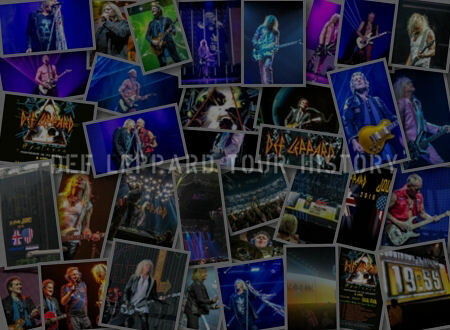 It was actually a country and western song when Mutt Lange played his demo to Steve Clark and I. He always loved the Eagles. We goofed around with it quite a lot to Lepparddise it. But it's essence was kept." "It was a play on words. When somebody chews on your neck, you get a bruise. We're aware of the fact that in Britain, love bites, you guys call them hickeys. We call them love bites. The idea of it was that it's like, love bites, love bleeds. It was a case of taking it and just showing how the English language is an awkward beast. Many words mean many different things."